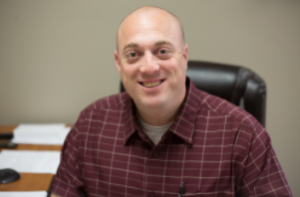 Over the last 15 years, Jared Ray, director of operations at First Step Recovery, has seen plenty of change in the health care industry. Some of these changes have come with a smooth transition, while others have made him and his team feel as though they were jumping through hoops. So when it came time for Ray and his team to upgrade their process for managing health records, Ray hoped desperately that this change would be obstacle free. To learn more about how EHR solutions from ICANotes can help your practice, contact us today.